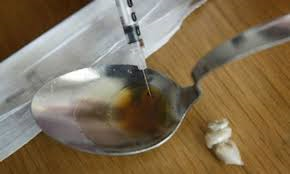 (Wayne County, IN)--Wayne County is on pace to see a reduction in the number of drug overdose deaths this year. Last year, there were 91 confirmed deaths that resulted from drug overdoses. Through the first half of this year, there have been 18 cases confirmed cases with 21 more possible cases waiting on final toxicology. Even if all of those turn out positive, Wayne County is still on pace to have a 17% reduction in the number of overdose deaths. Richmond will take part in an International Overdose Awareness Day at the end of this month.